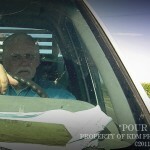 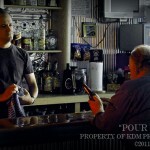 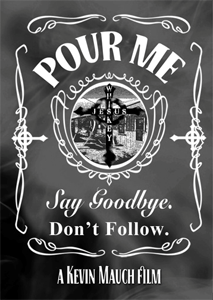 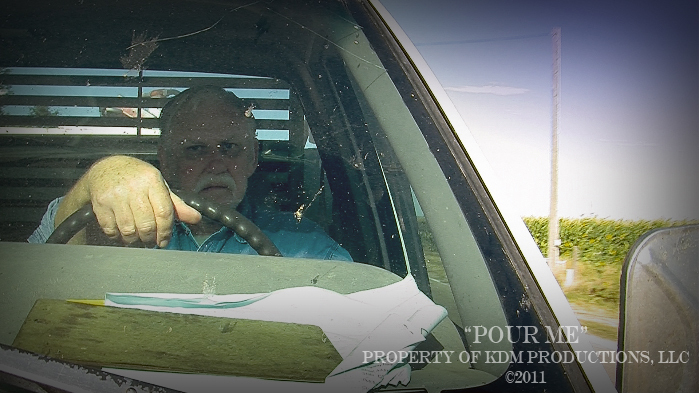 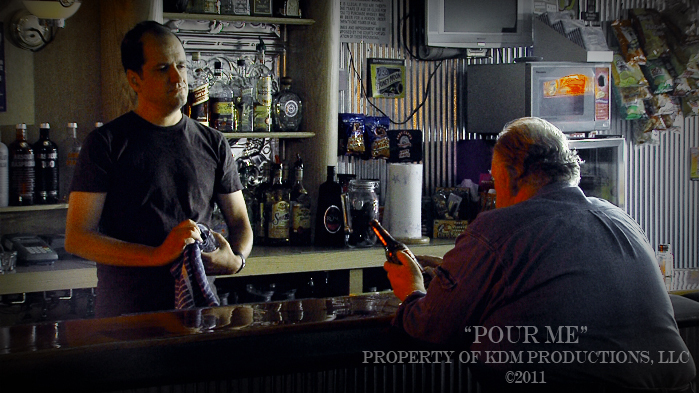 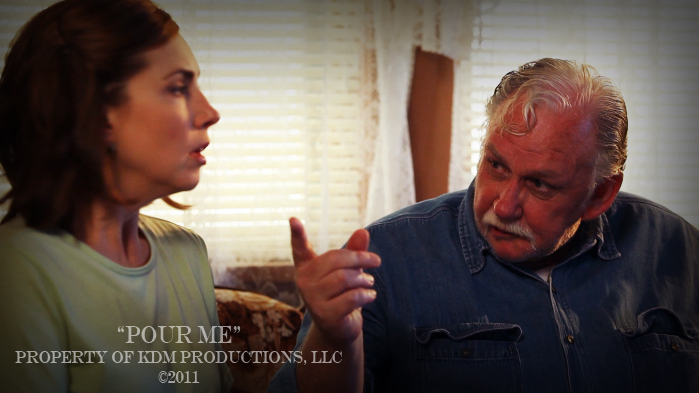 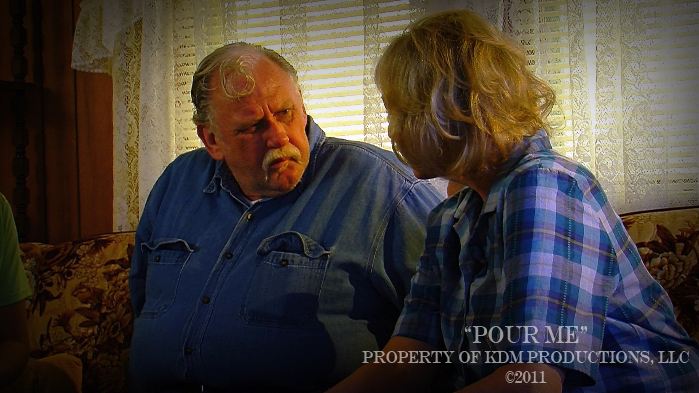 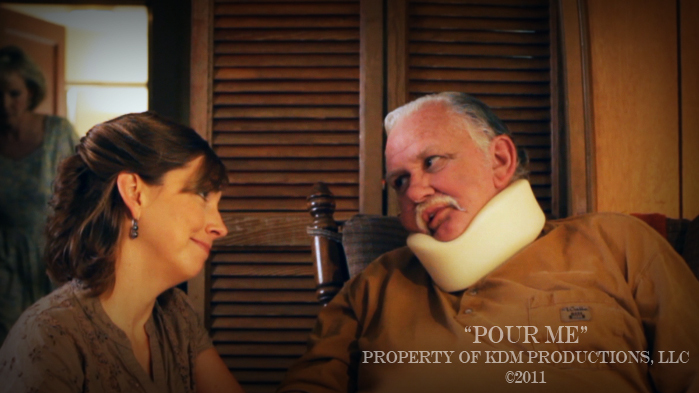 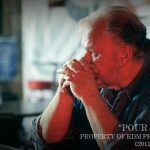 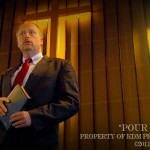 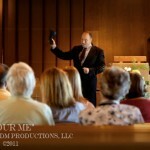 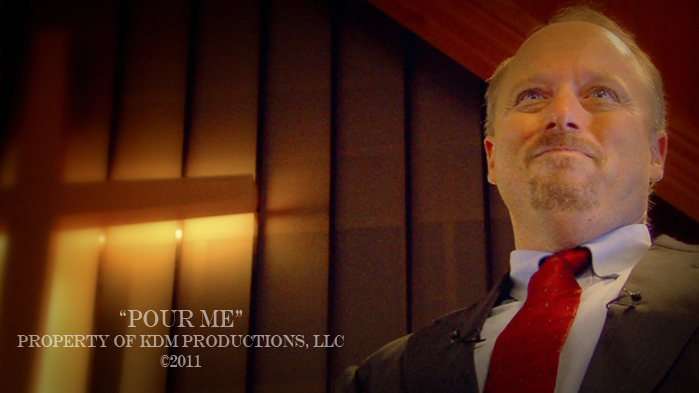 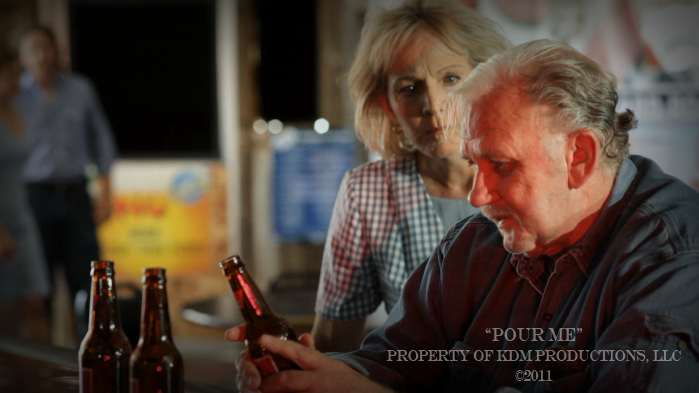 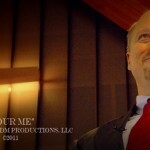 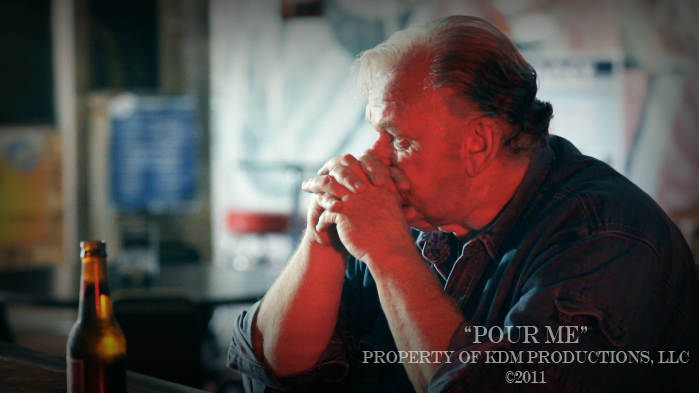 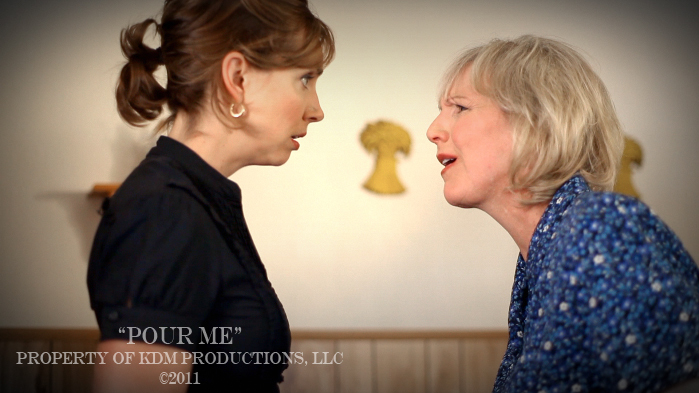 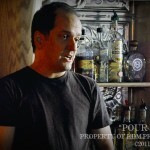 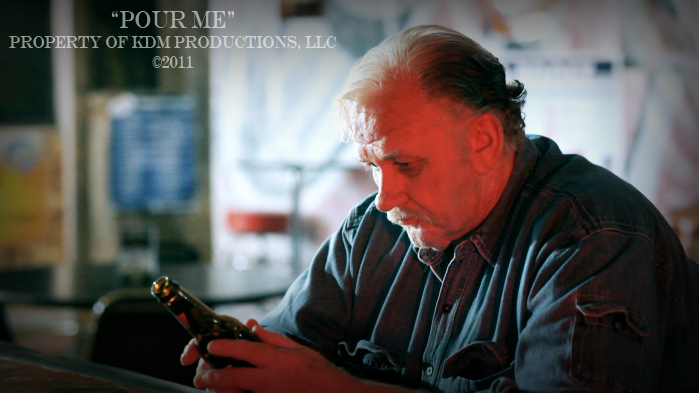 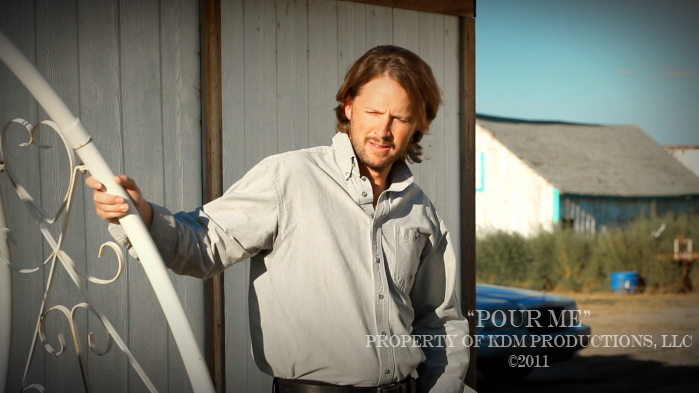 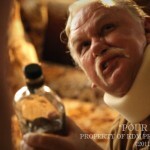 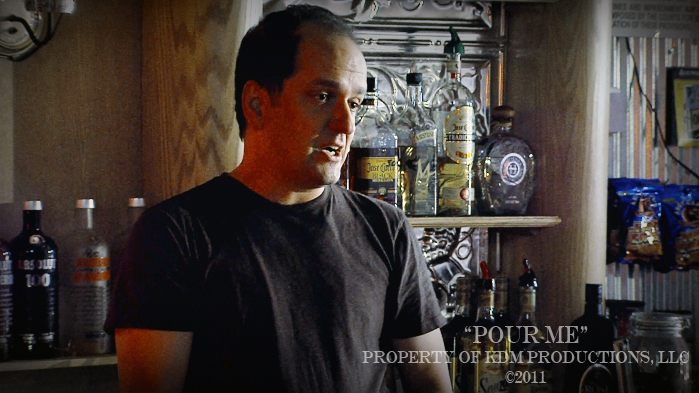 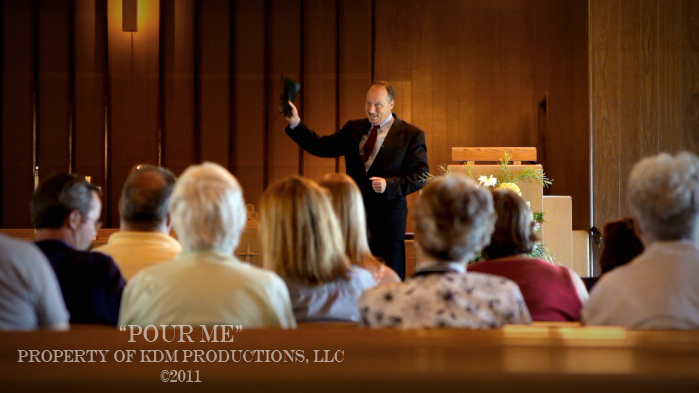 “Pour Me” is an original short film about John, a 60-yr old farmer whose life is tattered and empty. 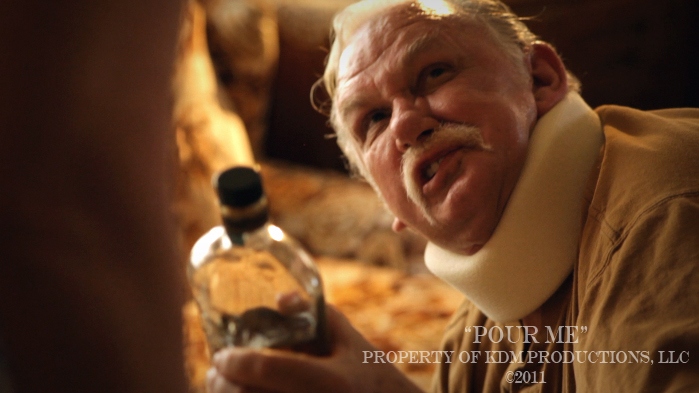 He’s a chronic alcoholic who’s admittedly better at drinking than being a father and husband, until his family holds an intervention and forces him to make a choice: the bottle or Jesus. 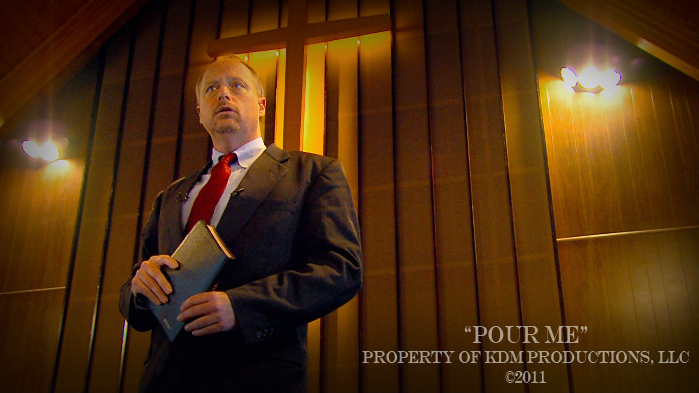 He seemingly goes along with his family’s wishes to attend church and give his life over to the Lord. 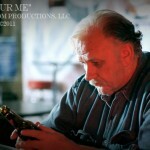 The viewer will have to decide how it’s all been played out when John’s involved in an accident and his demons become dependent on his family’s innocence.